It starts with a vision. A youngling thrashes in his bed. A nightmare encroaching on his sleep. His nightmares usually involved getting lost, falling down a hole, or being stuck in a burning building. Things every normal youngling would be afraid of. This nightmare is different. A species he didn’t recognize, Two legs, two arms, and pale skin, stood with other members of his kind. They had defaced their head tattoo’s, committing sacrilege, to mark themselves as outcasts. Here they stood with this pale faced boy encouraging him to burn their world. The pale faced boy raises his hands and the air around the youngling tingles. Death spreads out from the pale faced boy like a plague. 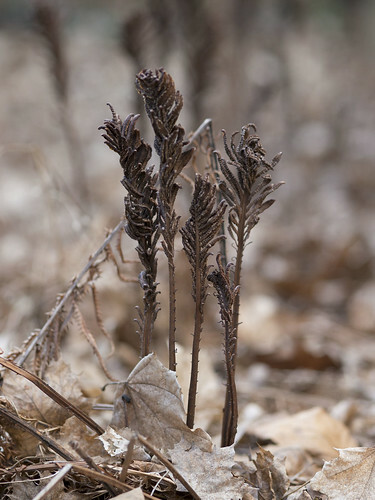 Trees and plants all wither and crumble. Friends fall and turn to dust. The youngling runs. The pale one advances towards him. The youngling trips and falls, cringing as he knows that this faulty step may have just cost him his life. A pale skinned hand reaches down to help him up. He looks up at the young girl and is shocked to find her dressed just like his sister would. Her brown hair flutters in the breeze and her eyes glisten with sadness as she grabs his hand. She thrusts him behind her skirt and holds up her hands to push back the death the young boy is spreading. She’s winning! He’s backing off! She’s winning! In his excitement, the youngling jolted himself awake. It was all just a dream. Young Ankh got up from his bead and headed toward his family’s common room. He found his family sitting in chairs around a small fire floating in the center of the room. Ankh shook his head no and Ruet put down the screen she was holding and opened her arms to welcome him into her lap. Ankh headed over to her and curled up in her lap, finding comfort in her embrace. Drolin peered at him over the floating fire. “Little one, did you have another dream?” Drolin watched his youngling carefully. “Can you tell me more about these beings you saw?” Drolin prodded. Young Ankh recounted the dream to his family. He described the pale skinned strangers to them, including the one dressed like his sister. Ruet looked up at Drolin. Drolin nodded. “Youngling, go get your shoes. It’s high time we take you to start your training.” Drolin said. “What? But I don’t haven’t taken the test yet.” Ankh argued. 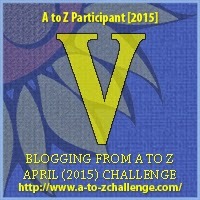 Today's post was also inspired by the letter V. V is for: Vision as part of the Blogging from A to Z April 2015 challenge! Click on the letter to join on in the fun! Every day (excluding sundays) I will be writing a post about something that begins with the letter for that day. Most of the time you will find a sci-fi flash fiction piece here. Tell us about your most disturbing dream. Find The Alien Mind on Amazon! Did you like this post? If so you might enjoy my book! For adults and teens alike, it is truly a science fiction adventure for the whole family! If you'd prefer an autographed copy straight from the author you can buy one here as well!